Maria Sharapova announced that she tested positive for “banned substance” in the Australia Open 2016 and she had been taking the substance for best part of last 10 years. However the drug “Meldonium” was only included in the banned substance list in January 2016. So it gives her enough credibility not to tarnish her legacy but how things will pan out in the future for 5 time grand slam champion is remain to be seen. But she is not the only high profile athlete who failed drug test and today we take a look at some of the greatest names in world of sport who test positive for banned substances and they were stripped of their accolades. List of Famous Athletes who failed drug tests and stripped of their accolades. 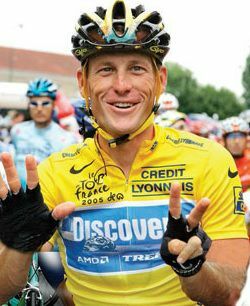 Lance Armstrong is probably the most high profile athlete who was banned for life from cycling after he admitted to taking banned substance throughout his career. He won 7 Tour de France titles/defeated cancer but he was disgraced and stripped off all his cycling achievements. He used “Erythropoietin (EPO)” which apperently help increase the red cells in the body and very common drug called “Testosterone”. 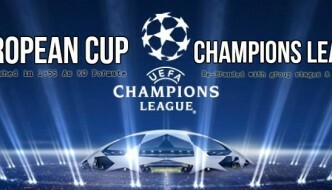 Diego Maradona is widely regarded as the greatest football player in history alongside Pele. 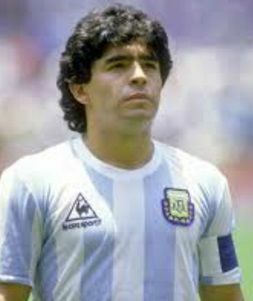 Maradona guided Argentina to World Cup glory single handedly in 1986 but his his greatness on the field was overshadowed by his off the field antiques more often than not. Before the 1994 world cup he was over-weight and found it hard to get fit before the world cup. 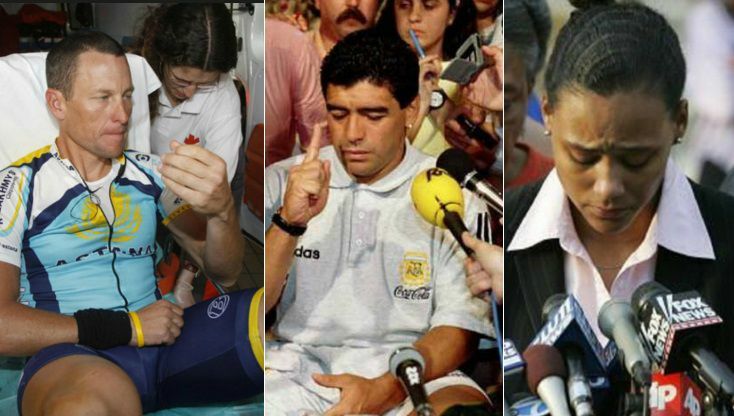 He did managed to lose a few pounds and named in the 1994 Argentina world cup squad. 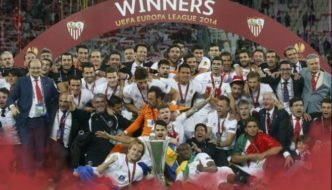 However after the two group games he was tested positive for not less than 5 variants of drug called Ephedrine. FIFA suspended him and he was sent home for failing the drug test and that was the end of his illustrious carer. The most marketable female athlete in the world and 5 time tennis grand slam winner Maria Sharapova announced that she failed drug test in Australia Open 2016 for “meldonium”, A drug which was included in the banned substance list only in January 2016. But Sharapova has been taking this drug since 2006 for apparently some health issues. The news came as a shock resulting investigation which might tarnish Sharapova legacy. She is the highest paid female athlete in the world with his lucrative endorsement deals and drug test failure is already taking its toll as her high profile deals with Nike and Tag Heuer are suspended until the investigation is completed. 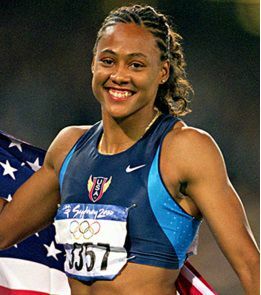 One of the most high profile drug test failure of Marion Jones who was widely regarded as the greatest female athlete to have represent USA in Olympics. She was so dominant that she won 3 gold medals and 2 Bronze in single Olympics back in 2000 in Sydney. The world was at her feet but after fighting allegations of taking drugs for years, she finally tested positive in 2006 for “Erythropoietin (EPO)”. She was stripped of her Olympic medals and banned for life. Whole saga resulted in Jones getting bankrupt and had to sell off her properties and even her mothers house in court proceedings. She was one of the most marketable athlete in her prime earning massive $80,000 for every race and more than a $1 million a year in sponsorship/endorsements. 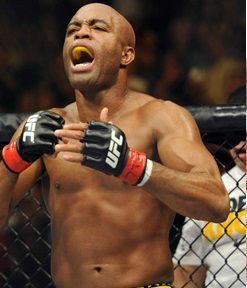 The greatest mixed martial artist, Anderson Silva was tested positive for multiple drugs back in november 2015 and he was banned for one year and fined around $380,000 by Navada State Commission. Back in November 2013 in the rematch fight against Chris Weidman, Silva broke his left leg resulting him out of MMA action for best part of 1 year. His comeback fight was against Nick Diaz which he won but days later it was announced that Silva failed drug test which resulted in him getting 1 year ban. Accolades: Won multiple cricket world cups with Australia and also second highest wicket taken in history of test cricket. Shane Warne is by far the greatest spin bowler to have graced cricket. He went on to break all bowling records including become the highest wicket take in test cricket history (a record which was later broken by Muralitharan). 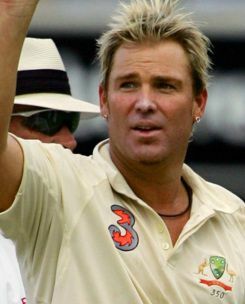 Shane Warne was integral part of Australia team who won 1999 world cup was sent home just before the 2003 world cup when he tested positive for “diuretic”. His explanation was that his mother gave her a “fluid tablet” to improve his appearance. 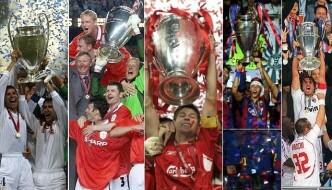 However his claims were rejected and he was banned for 1 calendar year missing out Australia 2003 world cup triumph. 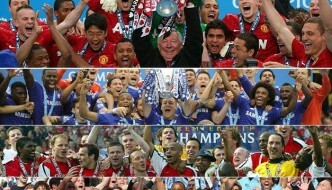 He did not actually failed the test but missed the date when he was suppose take a routine test at Manchester United training ground. Apparently he was schedule to take the test after the training but he left off for shopping and only returned when was reminded of the scheduled test. He returned to the training facility but English FA told him its too late and the test was taken next day, which he passed. 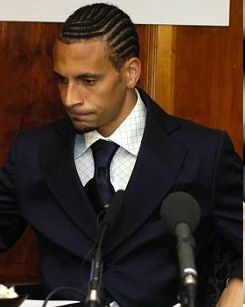 But “failure or refusal” to take the test on schedule results in a 12 month ban in football and Ferdinand was banned for 8 months and he missed Euro 2004 with England. Unlike Rio Ferdinand Adrian Mutu was actually tested positive for “Cocain” during the world cup qualifying game against Czech Republic. He was fined $20,000 and banned for 7 months. 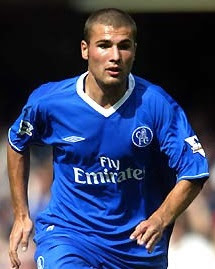 But that was not the end of it, his parent club Chelsea terminated his contract and filled lawsuit against Mutu and asked FIFA to compensate them for the transfer money they paid for him. It dragged on for years and Mutu was never the same player he was once when Chelsea splashed out 22 million euros to acquire is services.